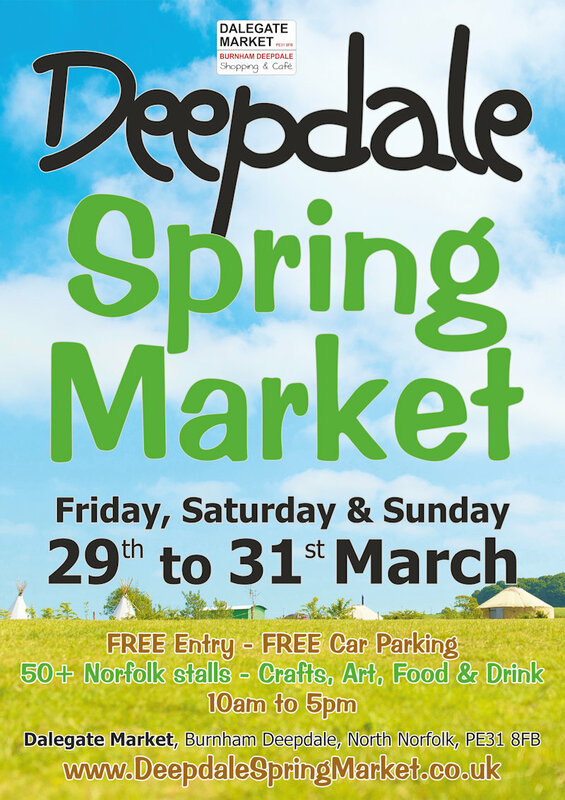 Thank you for your interest in having a stall at the Deepdale Spring Market 2019, which is being held on Friday 29th to Sunday 31st March 2019 at Dalegate Market, Burnham Deepdale on the beautiful North Norfolk Coast. Please have a careful read through the information below and then fill out the form at bottom of the page. This is the third year of the Deepdale Spring Market, building on the success of the first two years, the Deepdale Christmas Market and the Pop Up Shops. We want to develop the event as our first event of the year, but at the moment a lower key event than the Christmas Market. The Deepdale Spring Market is part of Deepdale Hygge, a festival at Deepdale Backpackers & Camping. We will confirm stalls throughout November and December. It isn't a first come first served basis, but a jigsaw of complimentary stalls, avoiding too much duplication of types and creating a good mix of shopping for visitors. Factors for successful applications are quality, mix, friendliness and self-promotion. The market times will be 10am to 5pm on all 3 days, that's Friday, Saturday and Sunday. We expect stalls to be open for business on all 3 days and do not allow early pack up or selective days. The majority of stalls will setup early on Friday morning. STALL LOCATIONS - For the 2019 Deepdale Spring Market, there will be four choices of location for stall holders. Please note that stalls are either in the marquees or outdoors. Marquees are lit with general marquee lighting. Stall holders are invited to join us for the live music and other activities of Deepdale Hygge once the Spring Market is closed, and will be provided with two wrist bands for the event. Extra wrist bands can be purchased from Deepdale Backpackers & Camping. Stalls offered spaces will be sent full terms and conditions, but here are a few pointers. We require that stalls are setup by 9am on all 3 days of the Spring Market. No stalls may pack up early on any of the 3 days. Late stalls may be refused entry without a refund. 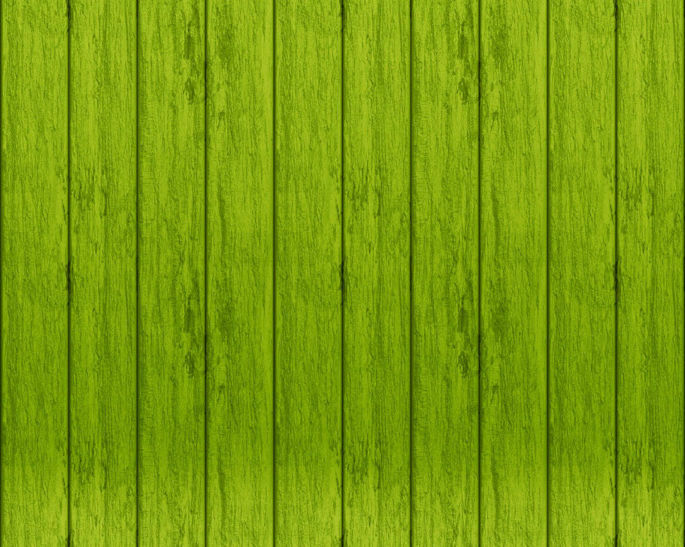 Stalls need to set themselves up and supply everything they need for themselves. Tables can be booked in advance on the booking form. Vehicles can be drawn up reasonably close to the marquee for setup and breakdown, but otherwise vehicles are to be parked in the farm yard, about 100m from the market. Trolleys with pneumatic tyres are highly recommended. We will be able to provide electricity for lighting and possibly for other uses. If you require electricity for anything then please let us know on the application form and we can discuss the possibilities. STALL SELECTION - Stalls must be selling Norfolk produce, crafts or art. We are very selective when choosing stalls and pick from hundreds of applicants. This means we can offer an excellent range of types and price ranges to visitors. Therefore please fill out the form below with as much information as possible and we will confirm back to you in due course whether we'd like to offer you a place, at the same time we will send you a time limited payment link. Filling out the application form does not guarantee you have a space. OUTSIDE STALLS - If you are interested in an outside stall, then we must stress that you need to be prepared with your own cover, and a cheap gazebo won't be suitable. CATERING STALLS - We will select a small number of caterers to supply food for the Spring Market and Deepdale Hygge. You pay a non refundable deposit of £150 and then after the event pay us any difference between 10% of takings and the deposit. Catering stalls will be placed on the Orchard and in the Backpackers Courtyard. CHARITY STALLS - We do offer a few free stalls for charities, which are chosen on merit. Charity stalls are expected to stay for the full time of the market, like any other stall holders, and the event must be promoted to their supporters. Please select Charity Stall when filling out the application form. Charity stalls are usually outside, so need to provide their own cover. We look for support from charities with social media and dates on their website, but don't ask any payment. SINGLE/SELECTIVE DAY STALLS - We only offer stall spaces for all 3 days and won't be offering individual or selective days. ELECTRICITY - Electricity must be booked in advance. Usually it is only for tills, credit card terminals, computers, tablets, mobile chargers and low wattage stall lighting, all of which may not exceed 300Watts. However other arrangements can be made for coolers etc, but these must be agreed in advance, so please let us know details on your application. No heaters, kettles, oversized lights etc may be used. We will be charging £20 for electricity and it must be booked in advance. HAMPER COMPETITION - To encourage people to sign up to a mailing list, we are offering the chance to win one of 2 hampers. In return for donated goods to the value of at least £10, we'll ask customers if they mind us sharing their contact details with you and provide you a list after the event. We'll need to collect the donated items from you on Friday afternoon of the market, so the hamper winners can be drawn on on Saturday and Sunday. Companies donating towards the hamper will be named on the hamper competition page. We had over 3,500 entries by the Christmas Market in 2018, and about half of those were happy for us to share their details with stall holders. STALL PROMOTION - Accepted and paid stalls will be listed on the Deepdale Spring Market website until the event, with stall name, description and website or email. They'll also be listed on other websites and social media. Think! This form is our way of judging your application, so please don't use all lowercase or UPPERCASE, please fill in the fields correctly and tell us about yourselves. Lazy form filling could easily mean we just ignore your application. This is the description that will appear on the website. Minimum 100 and Maximum 200 characters. This is our key deciding factor for stalls, so give us as much information as you can. Photographs: If you don't have a website with good photos on it, then we'll require you to send us a good selection of photos to aid in our choice of stalls. We cannot guarantee we will be able to offer you the stall location of your choice, but please let us know your preference. We do not recommend you book outside if you don't have a very good tent, as basic gazebos don't stand up to the winter elements. We had over 3,500 entries by the 2018 market, so participating stalls receive a lot of contacts for their mailing lists. We may reject stalls that don't wish to take part in the hamper.